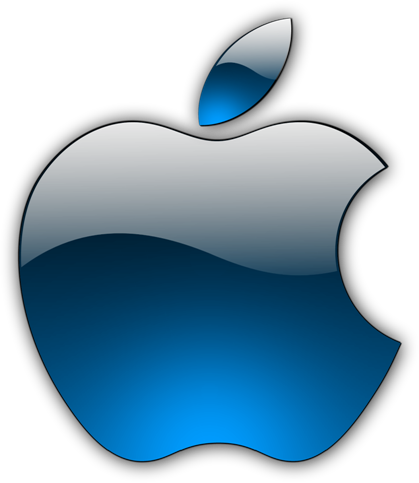 Management – SMS Vidhyut Pvt. Ltd. So far he visited 39 countries for business expansion and different commitments. His passion for gathering quotes facilitated him in compiling book titled “Words of Wisdom”, “A to Z of Entrepreneurship” & Nectar of Wisdom contains 108 blogs for better personal and professional life. He has founded “HELPLINK Charitable Trust” with a motto that WE LINK THE NOBLE PATRONS AND NEEDY CHILDREN focusing on child education. Presently, under the trust running 2 programs CAFÉ (Child Adoption for Education), CARE (Child Adoption for Rehabilitation & Education) more information is available on www.helplink.info. His recent project is propagating UNIVERSALISM. www.universalism.in is based on 3 principles. Wisdom, Duty and Love. 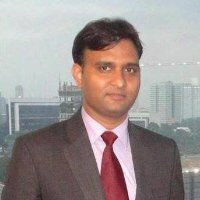 Dr. Kishore Malviya is Director- SMS Envocare Ltd., responsible for Businesses, Growth, over all P & L Responsibility of 15 Units of Environment Division. He is Ph. D. in Environment Science from NEERI, Nagpur & Master of Philosophy (Energy & Environment, Specialization in Hazardous Waste Management) and Master of Science (Environmental Science, Specialization in Bio Medical Waste Management). 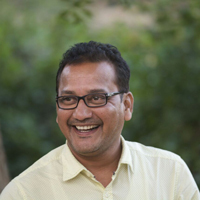 Dr. Malviya holds Environmental Management Skills & Experience of more than 15 Years. 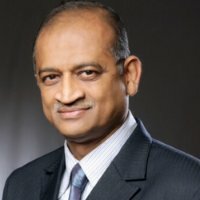 He is responsible for overall Business Development of Environmental Infrastructure Projects & Growth of the Company & he currently heads the 8 Operational Units & 5 Consulting Units with P & L responsibility in Pan India & Abroad and is well known for his skills on Waste Management, Decision Making, System Development, Liasoning Strategic Management etc. He is also Business Development Head of Environment Division Internationally. Working primarily in SMS Ltd. he initiated & directed Environment Division, he contributed towards SMSs’ leadership position in the Waste Management Industry internationally. Represents him & served as a leader of Environment Division in different committees, visited more than 25 countries to study their environment management practices, for Business Development, M&A, technology tie ups, & Conferences. He is B.E. Electrical and joined the Group in Dec 2007. 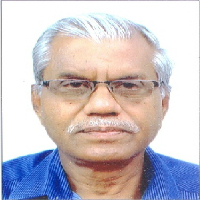 He is appointed as Non Executive Director on the Board of SMS Envocare Limited from 1.6.2014.